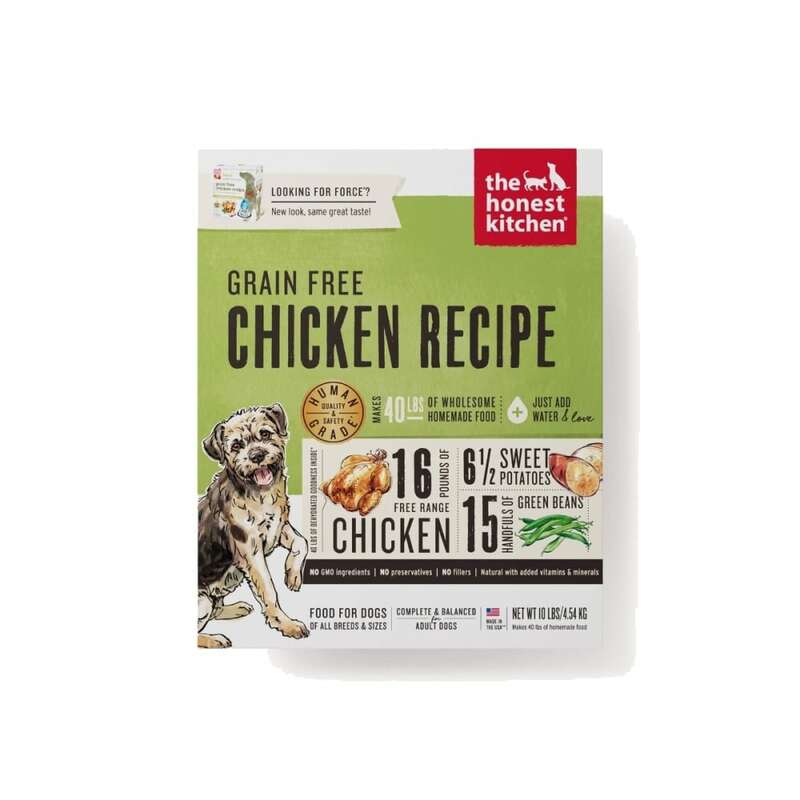 Force is a complete and balanced dehydrated dog food made with free-range chicken, fruits, vegetables and love. 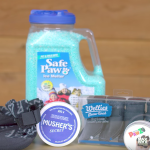 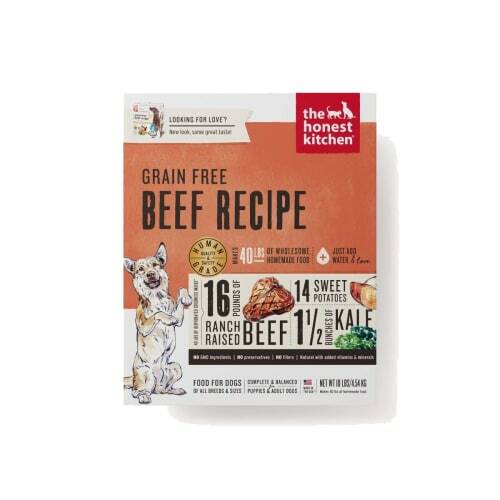 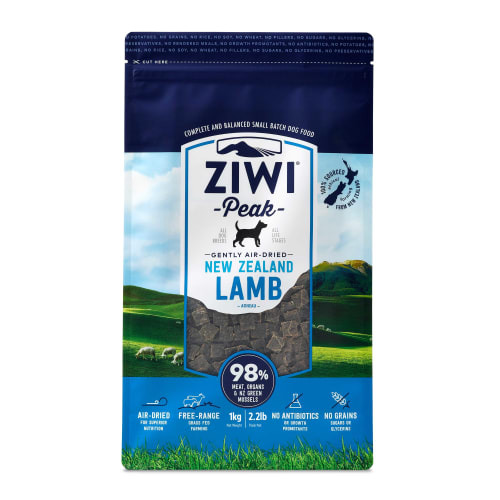 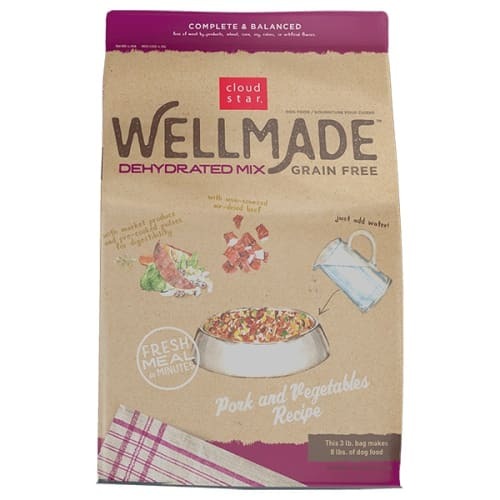 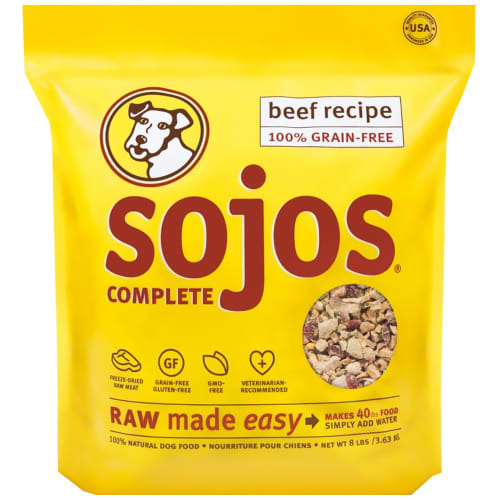 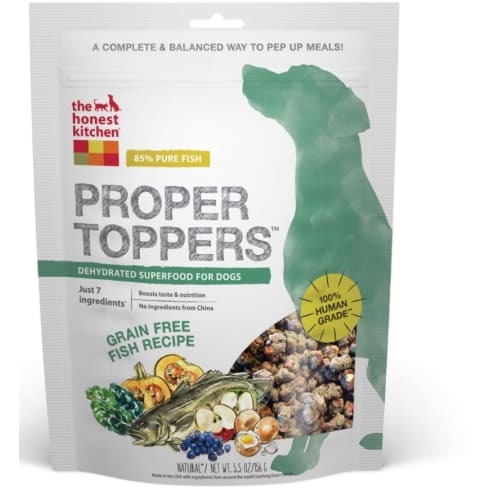 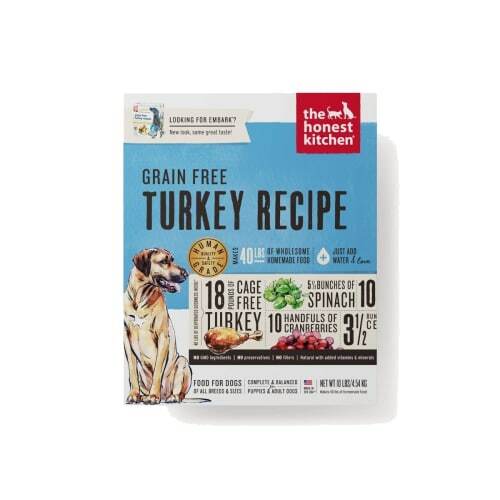 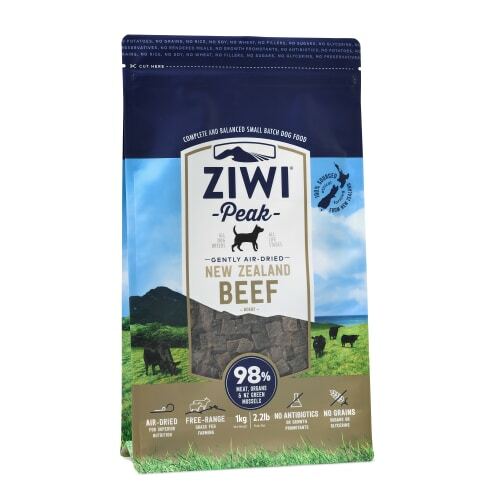 It’s ideal for adult and senior dogs, particularly those with food sensitivities to grains and gluten. 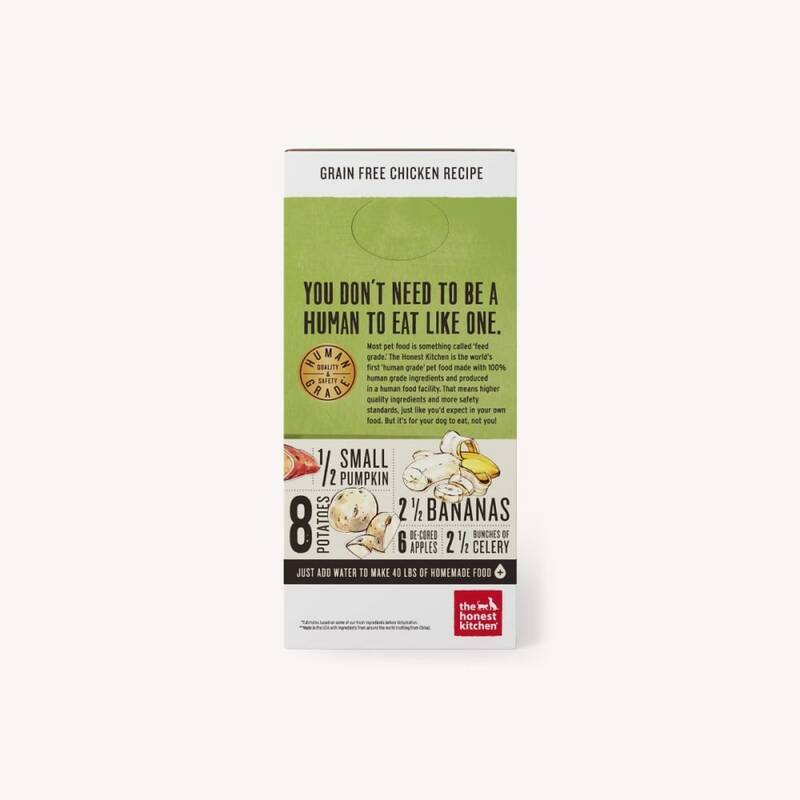 Force is made with USDA free-range, hormone-free, vegetarian-fed chicken. 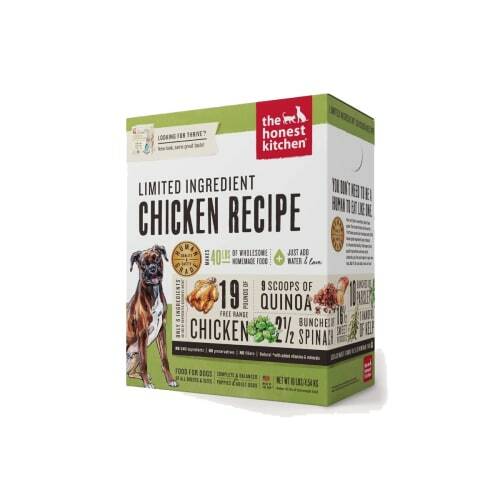 Like all of The Honest Kitchen diets, it’s 100% human grade, made in the USA, and does not contain corn, soy, rice, beet pulp or wheat. 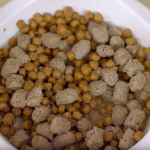 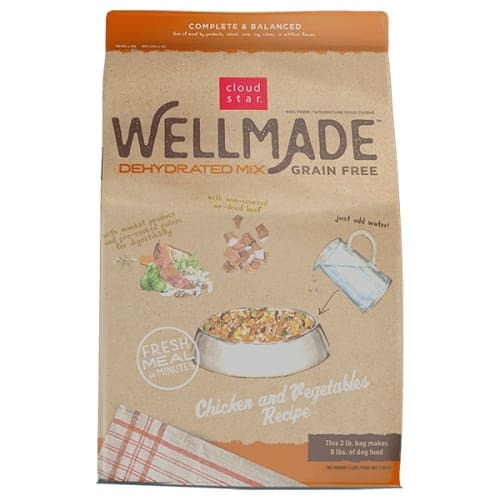 Just add water for a fresh, natural and human-grade meal. 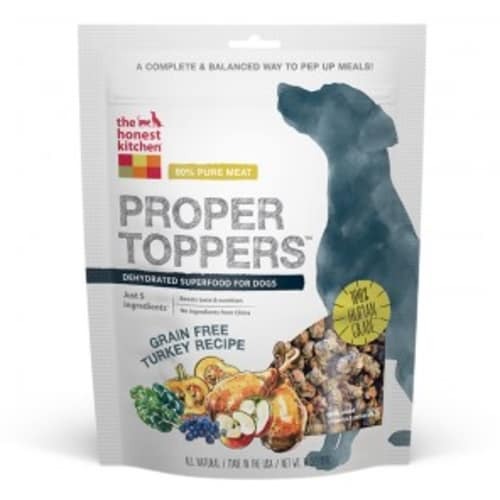 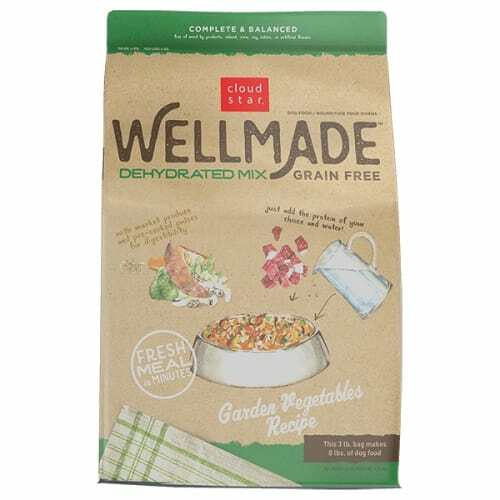 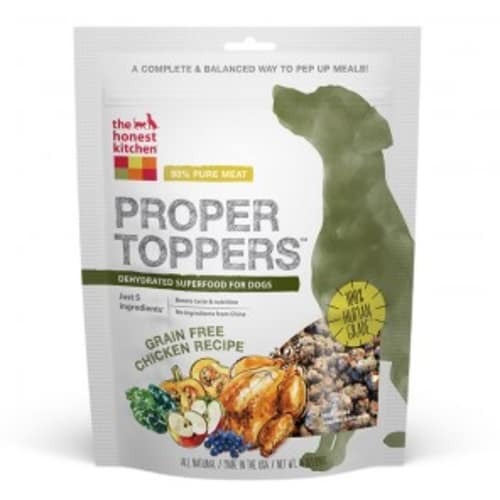 Dehydrated free-range chicken, organic flaxseed, potatoes, celery, sweet potatoes, apples, alfalfa, organic kelp, honey, pumpkin, green beans, cabbage, bananas, papayas, basil, garlic, rosemary, tricalcium phosphate, choline chloride, zinc amino acid chelate, vitamin D3 supplement, vitamin E supplement, potassium iodide, potassium chloride, iron amino acid chelate, copper amino acid chelate.